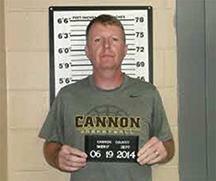 The Tennessee Bureau of Investigation has arrested and charged a Cannon County High School teacher accused of illegally purchasing and distributing prescription drugs. In recent weeks, TBI Special Agents, along with investigators from the Cannon County Sheriff’s Office, began investigating Shannon Gannon, a biology teacher and head coach of the boys soccer team. On Thursday evening, (June 19) agents arrested Gannon without incident and charged him with Conspiracy to Deliver Schedule II Prescription Narcotics. At the time of this release, the 41-year-old was being held in the Cannon County Jail on $5,000 bond. This was Gannon’s fifth year teaching at CCHS where he also taught honors biology and earth science. 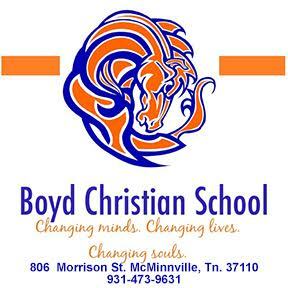 A 1991 graduate of CCHS, Gannon earned his bachelor of science degree from MTSU. Initially, he taught at Wilson Central High School in Lebanon before going to work as a health inspector in Nashville for four years before moving back to Woodbury.